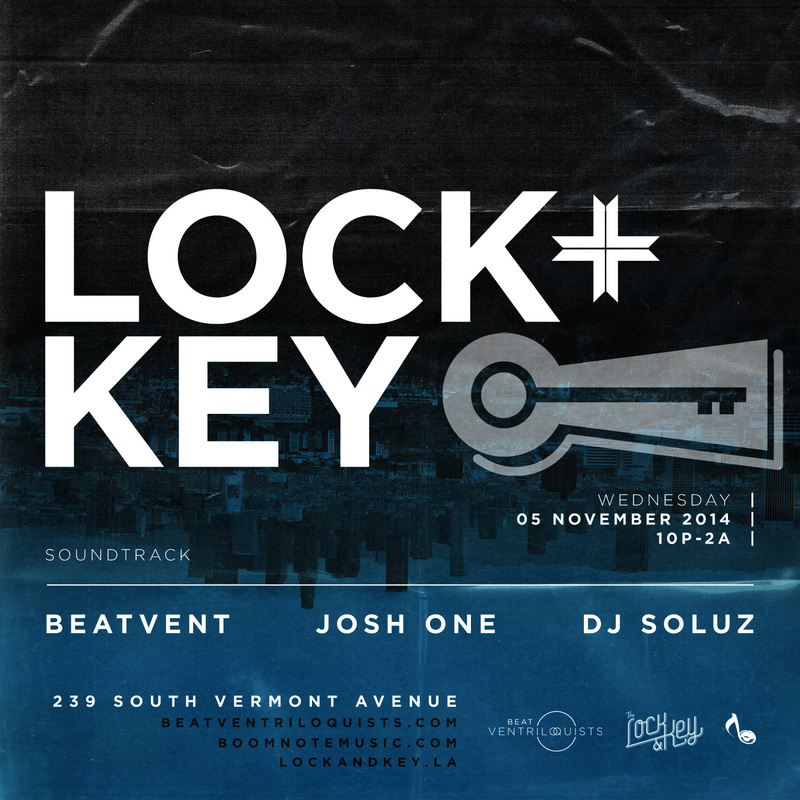 Lock & Key this Wednesday! 11/03/2014 Boomnote Music, LLCLeave a Comment on Lock & Key this Wednesday! Next Josh One performs with Shana Halligan for Children’s Benefit!